WALLFLOWER (noun) 1. a southern European plant with fragrant yellow, orange-red, dark red, or brown flowers that bloom in early spring. 2. Informal: a shy or excluded person at a dance or party. These Fine Art Prints are gallery-quality giclée art printed on 100% cotton fibre base, a textured archival bright white cold press paper, printed with UltraChrome archival inks. As the paper is thicker & sturdier than standard poster paper, they sit beautifully in these magnetic poster hangers. 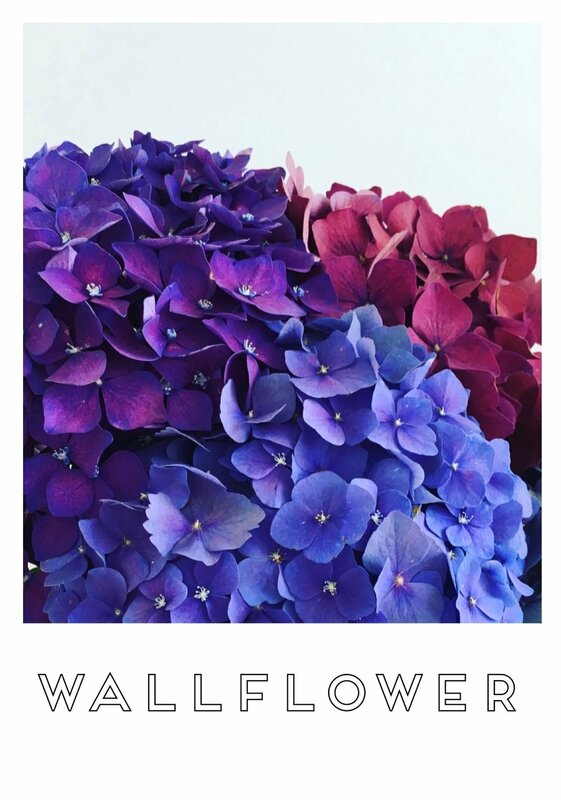 If you’d like a different Wallflower poster printed as a Fine Art Print please ask!